On June 27, 1977, an intruder entered Glensheen, the stately Duluth manor built along the Lake Superior shore. before leaving with a basketful of stolen jewelry, the intruder used a satin pillow to smother Chester’s last surviving child, Elisabeth Congdon, after killing the heiress’s valiant nurse with a candlestick. Almost immediately police suspected that Marjorie Congdon Caldwell—Elisabeth Congdon’s adopted daughter, was behind the crimes. A police investigation led by detective Gary Waller led to the arrest of Roger Caldwell, Marjorie’s second husband. Caldwell, defended by legendary Minnesota defense attorney Doug Thomson, stood trial in Brainerd, Minnesota. John DeSanto, just 28 years old, led the prosecution and Caldwell was convicted and sent to prison. After Caldwell’s trial, Marjorie was arrested and stood trial in Hastings, defended by another Minnesota legal legend, Ron Meshbesher. Marjorie Caldwell was acquitted of the charges. Her husband’s lawyers then filed for an appeal. Hoping to avoid a costly retrial, the St. Louis County Attorney’s office made a controversial bargain with Caldwell: Release for time served following a confession. That confession, however, shed no new light on the murders, and Caldwell went free. Caldwell later killed himself; Marjorie went on to become a serial arsonist, destroying several homes in the Twin Cities metro area and Ajo, Arizona, and is believed to have gotten away with murder five times. 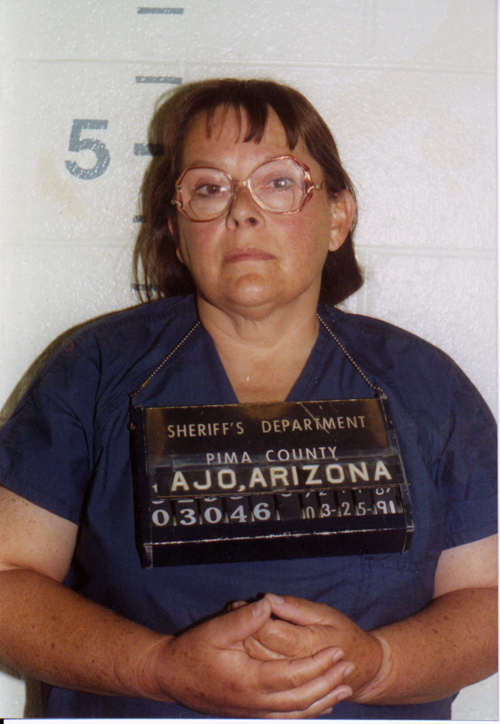 After serving a prison sentence for arson in Arizona, Marjorie is reportedly alive and living in Tucson, Arizona. In 2003, Zenith City Press released Will to Murder, a history of the crimes and trials written by Waller, DeSanto, and former Duluth News Tribune crime reporter Gail Feichtinger. The book contains brand new DNA evidence that leads Minnesota newspapers to declare “[the] book all but solves Congdon-Pietila murder.” The book—called “The definitive book, the story behind the story of the Congdon-Pietila Murders”—is the only volume on the subject of the murders available for sale at Glensheen. From Will to Murder: The True Story behind the Crimes and Trials Surrounding the Glensheen Killings by Gail Feichtinger, John DeSanto, and Gary Waller (Zenith City Press, 2003). Click on the cover to preview the book.